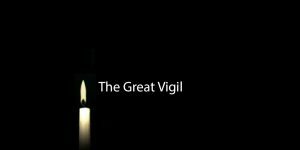 On Holy Saturday (20th April), St Stephen's will celebrate the Great Vigil of Easter with other island churches at 8.00pm. Every Monday morning, from 10.00-11.30am, mums, dads and toddlers are invited to join us for a time of relaxation and fun. Toddlers can play in the Children’s Corner located next to the entrance of the Vestry (where colouring books, toys and games are provided) while parents enjoy coffee, tea and biscuits. All are welcome! 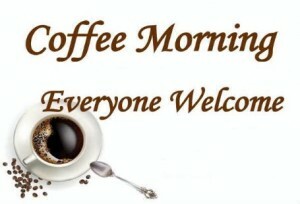 St Stephen’s Church, located in Les Gravées just opposite Les Rocquettes Hotel, is holding weekly ‘Drop-In’ Coffee Mornings every Saturday from 10.00am to 11.30am. All are most welcome to pop in and join us for a free beverage, conversation and cake! 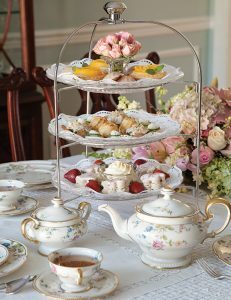 On Saturday 27th April at 3.00pm, St Stephen's will organise an Afternoon Tea Party in the St Stephen's Community Centre. All are welcome! 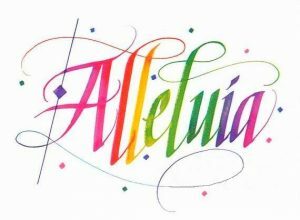 St Stephen's will celebrate the Second Sunday of Easter: at a Said Mass (Family Service, 9.30am) at a Sung Mass (11.00am). On Sunday 28th April, St Stephen's Church will hold a Family Service at 9.30am. Adults and young people alike will participate in the service, which will have an adapted liturgy, special worship songs and teaching. After the Mass, all are invited to share refreshments at the St Stephen's Vicarage, located just behind the Church. We are excited about this ministry and hope that you will join us! 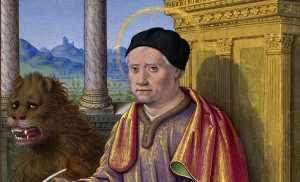 The Feast of St Mark, the Evangelist will be celebrated at St Stephen's Church on Tuesday 30th April at a Said Mass, beginning at 11.00am.